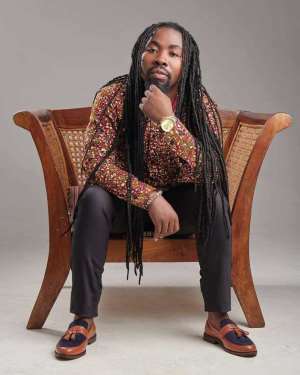 Veteran Ghanaian rapper, Michael Kwabena Okyere Darko who recently changed his name from “Obrafour” to “Rap Sofo” has opened up on how his life became after he lost his mother, a challenging stage for him as he described it. He then sought permission to take her to 37 military hospital in Accra to prevent the unforeseen from happening. He added that his mother was fine on Saturday so he left her only to be told that she has died the following day. According to Rap Sofo, the issue broke him and made him feel really bad and bitter about life. In response to how he overcame that emotional breakdown, he said he went astray for a while, but came back to read his bible and realized that God did everything for a reason. He said he understood that God took his mum away from him because it had to happen and that made him face life. Rap Sofo also disclosed that before the demise of his mum, he established an Adventist church when he was in school and had the support of the school authorities to operate. He went from dormitory to dormitory preaching the gospel.